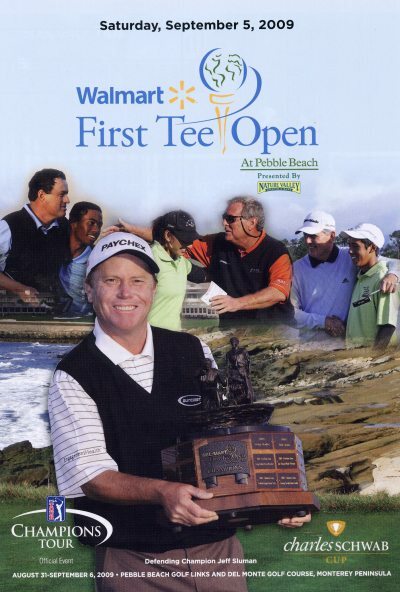 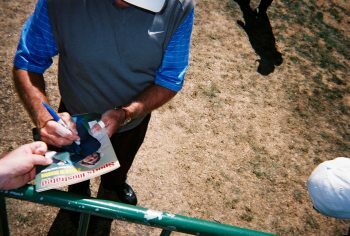 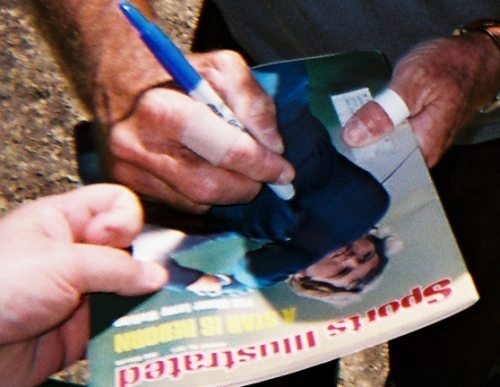 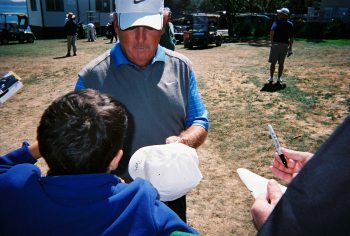 Lanny Wadkins signed for me on September 6, 2009 at the Walmart First Tee Golf Tournament at Pebble Beach. 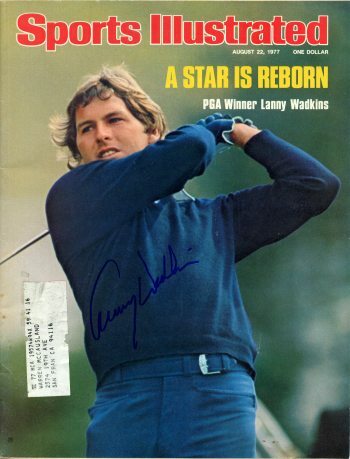 Lanny Wadkins. 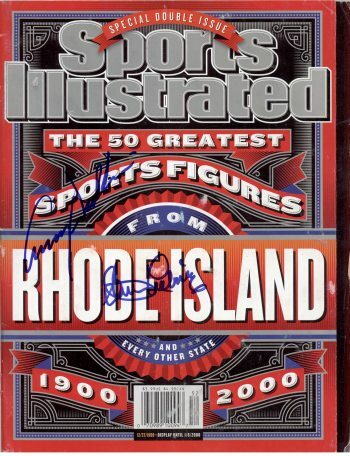 I bought this issue signed because I needed the regional.